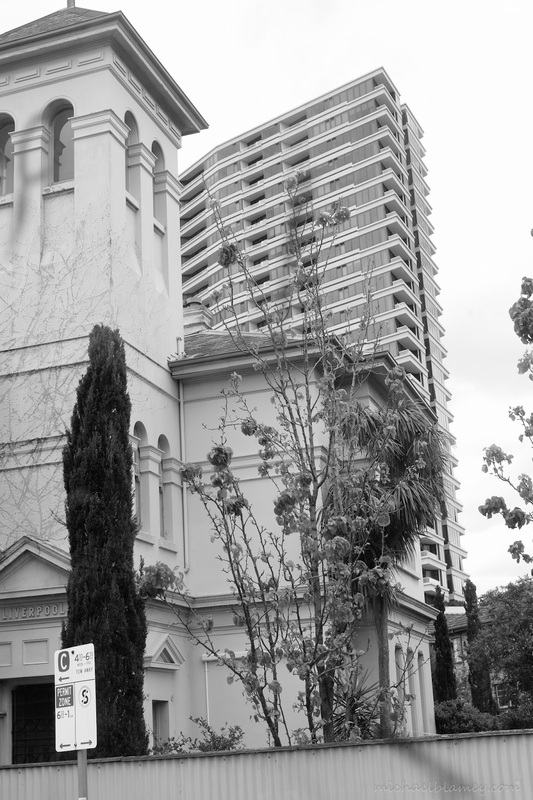 Baker D. Chirico at SKIPPS today for Christmas baking lessons — at St Kilda Park Primary School. 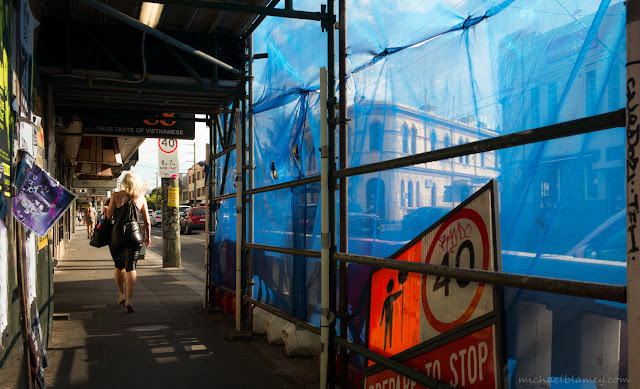 "I care"　— at Fitzroy Street - St Kilda. 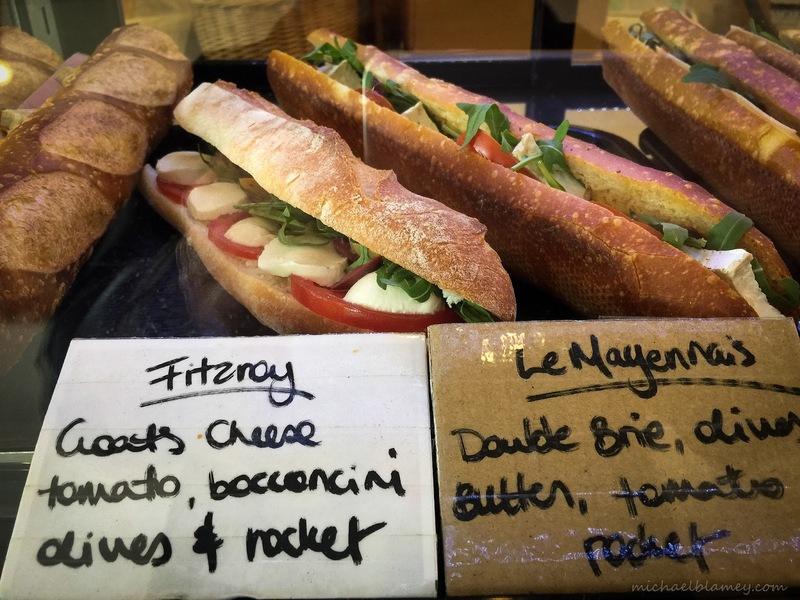 Mighty fine lunch at Mimolette today　— at Mimolette Windsor. 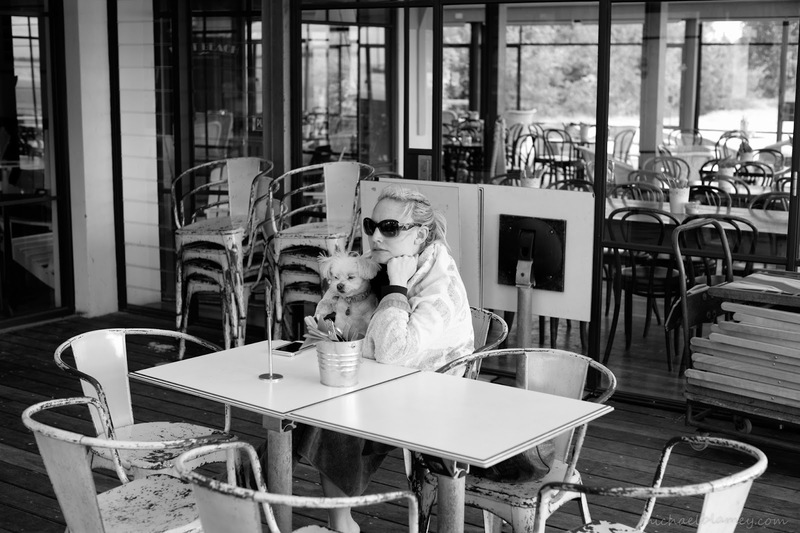 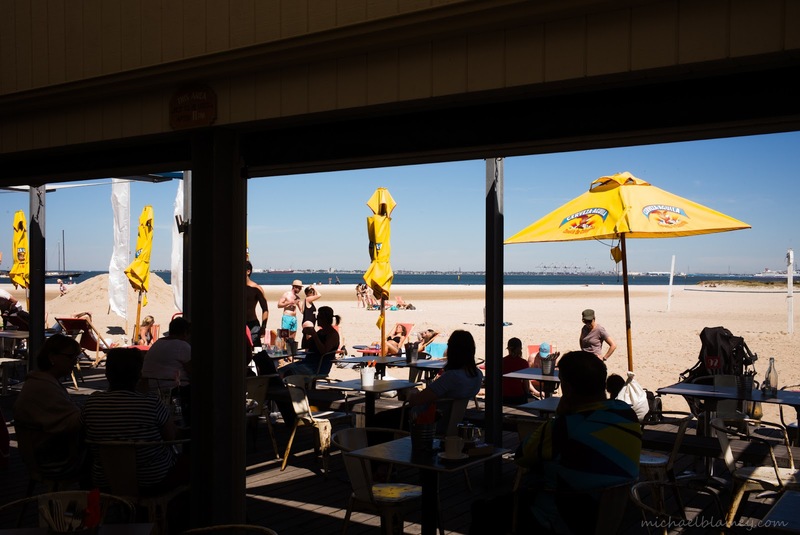 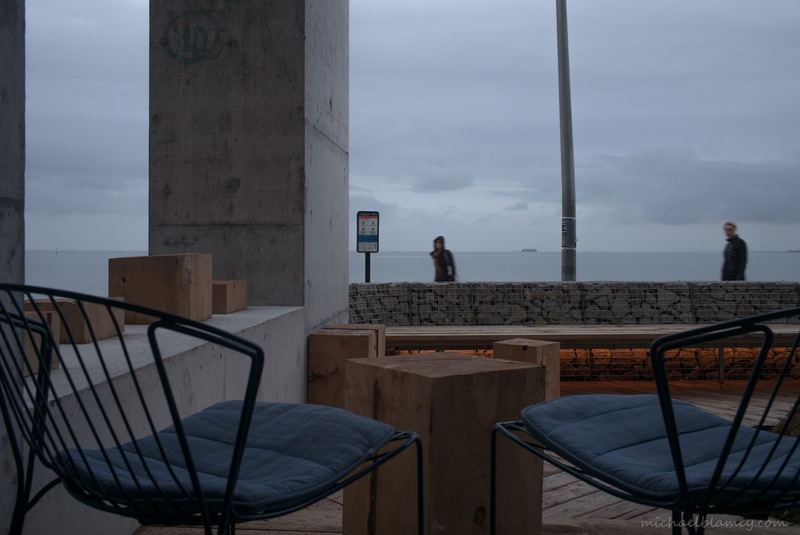 A beer and a sausage at Pontoon　— at Stokehouse Precinct, St Kilda Beach. 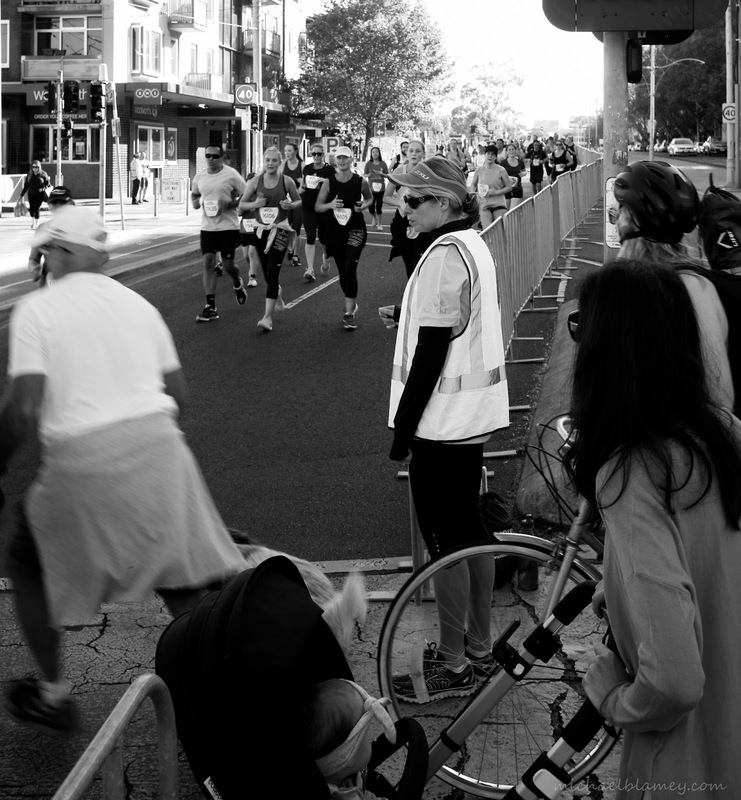 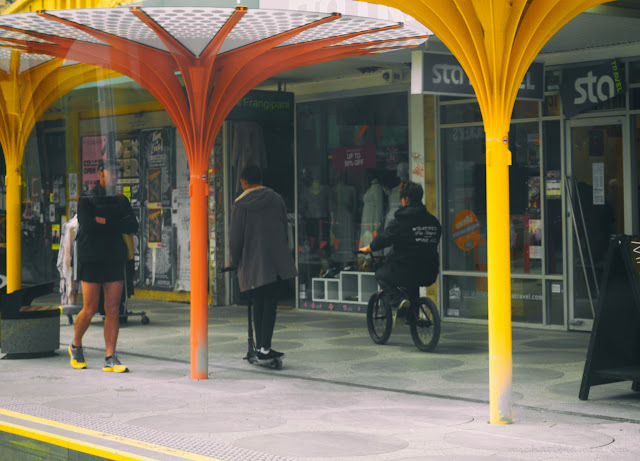 There are runners on the Street　— at Fitzroy Street - St Kilda. 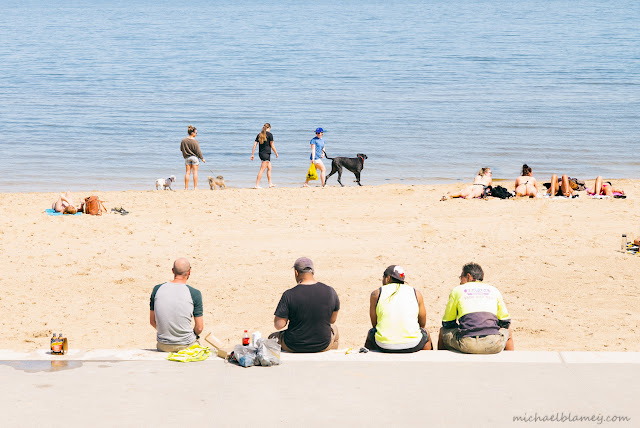 West Beach kinda morning　— at West Beach Bathers Pavilion. 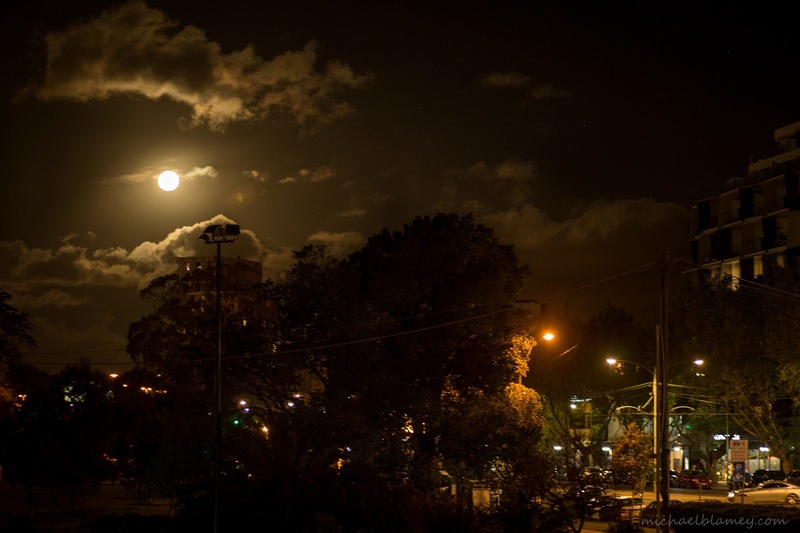 Super moon in St Kilda — at Fitzroy Street - St Kilda. 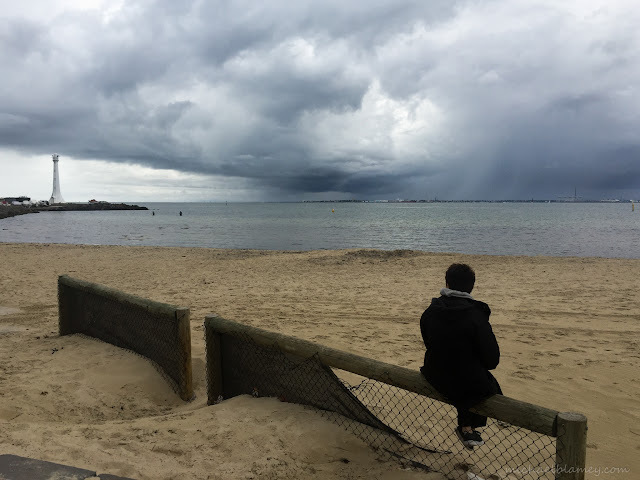 Rain's coming　— in St Kilda, Victoria. 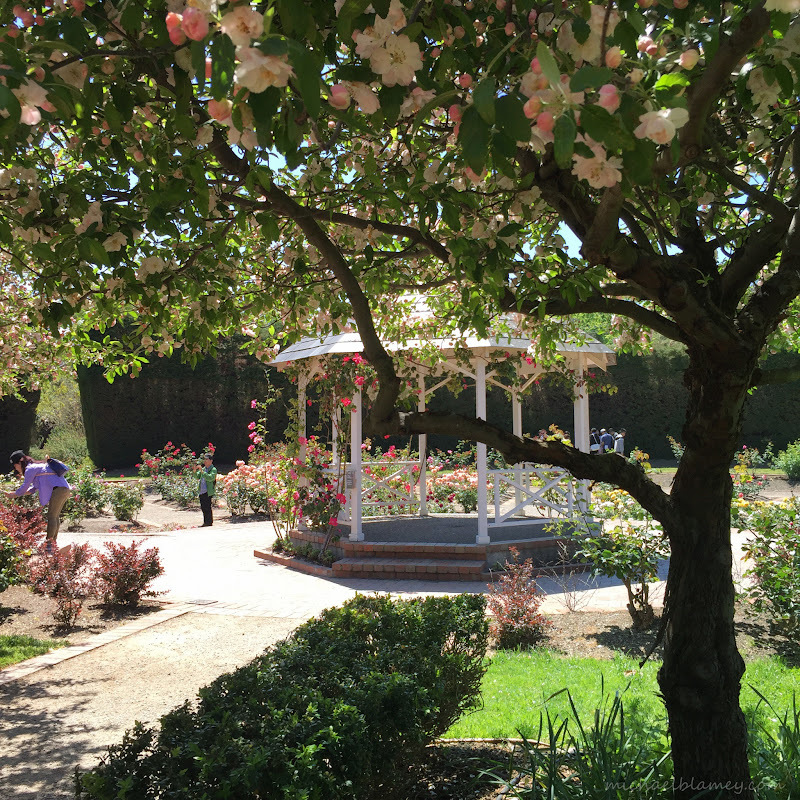 Smelling the roses — at St Kilda Botanical Gardens. 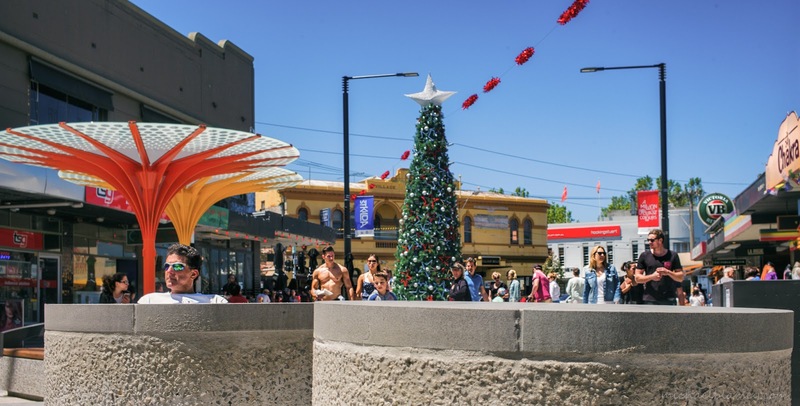 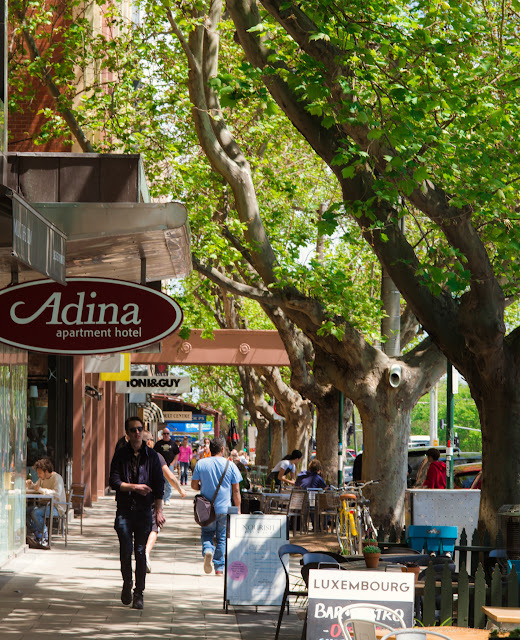 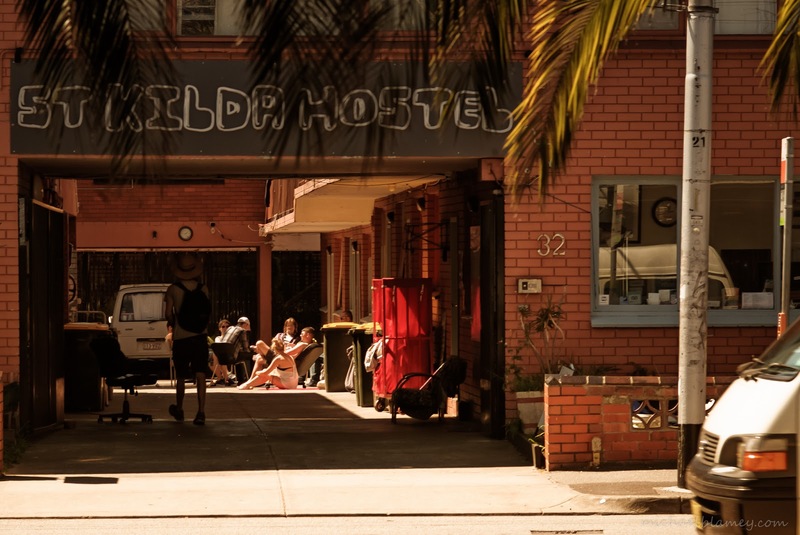 Beautiful Acland Street　— at Acland Street Village - St Kilda. What's the next Carnival? 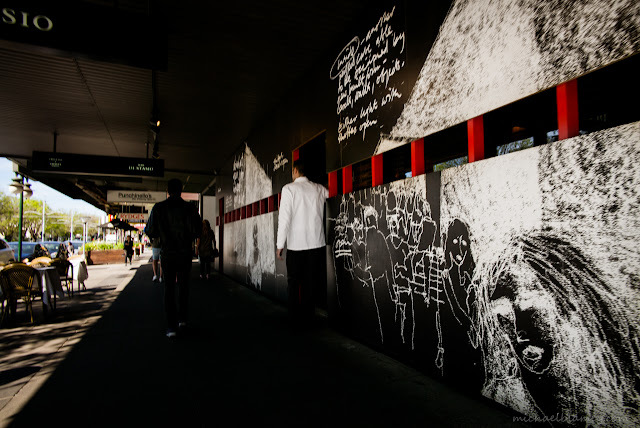 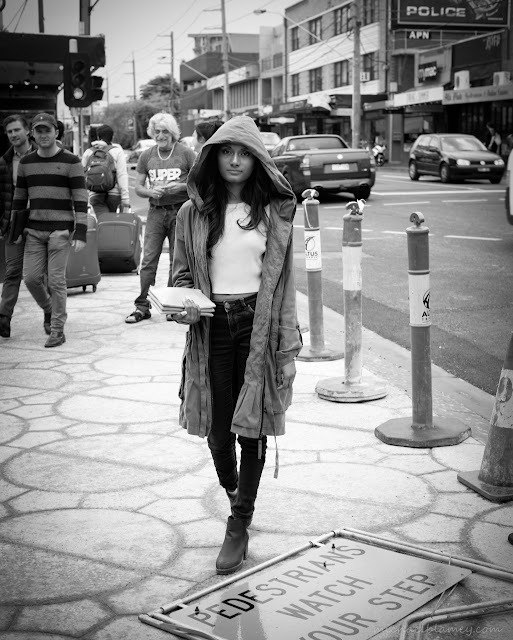 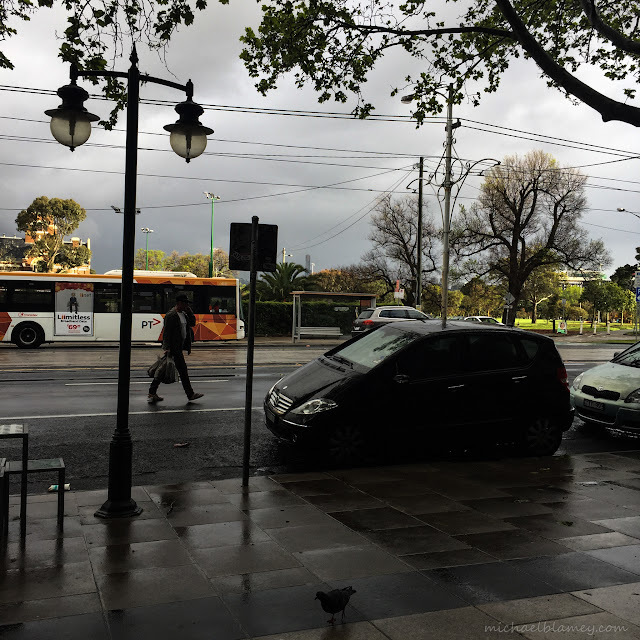 — at Fitzroy Street - St Kilda. 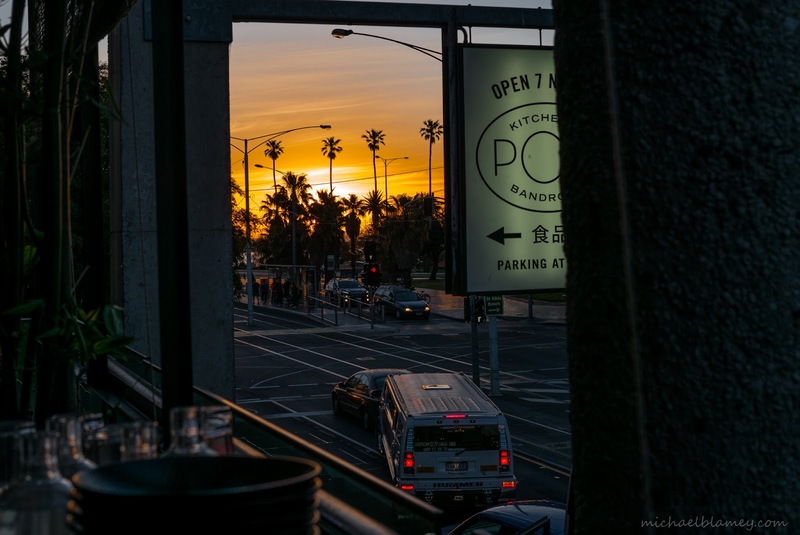 Bandroom sunset　— at POW Kitchen. 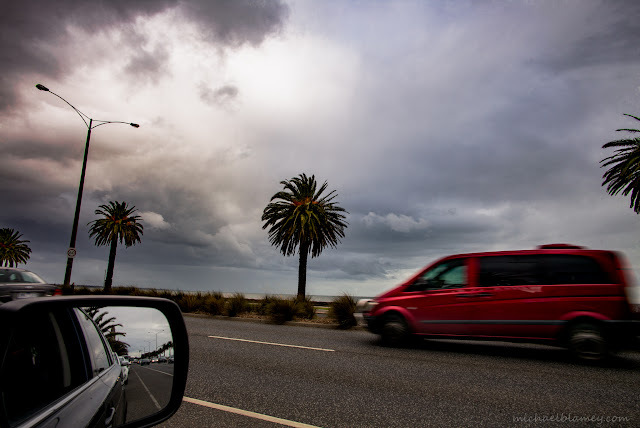 Cup Day sky　— at West St Kilda beach. 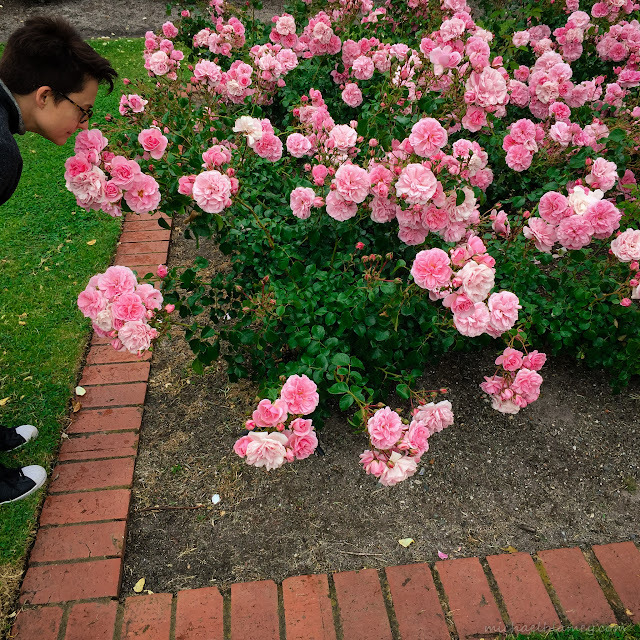 Afternoon in the Gardens — at St Kilda Botanical Gardens. 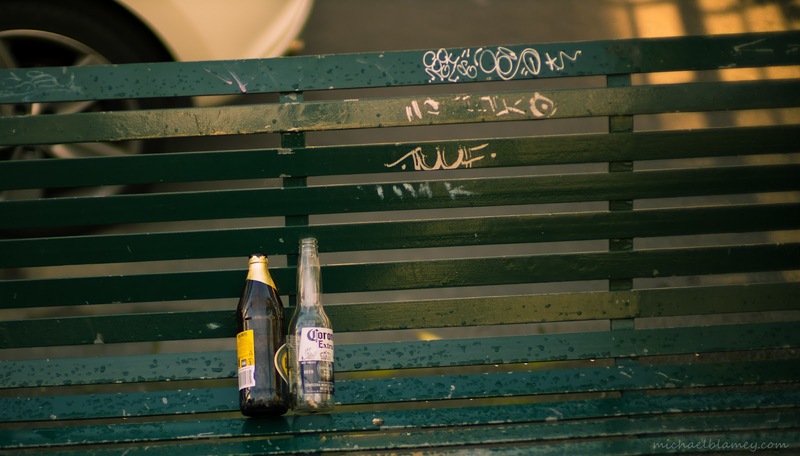 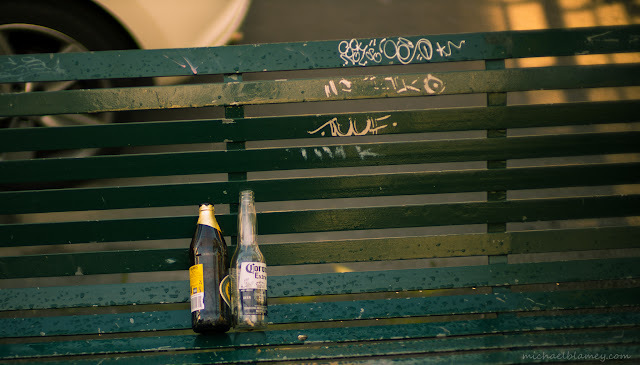 Paris end　— at Fitzroy Street - St Kilda. 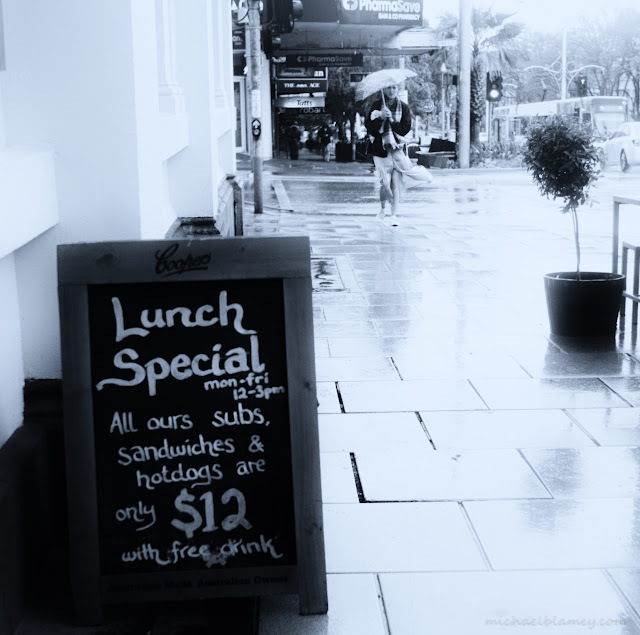 Lamb roast weather　— at Fitzroy Street - St Kilda. 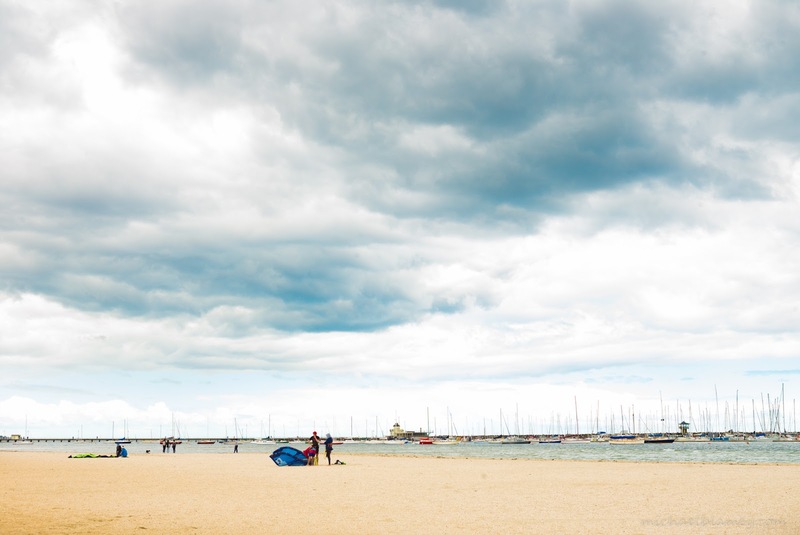 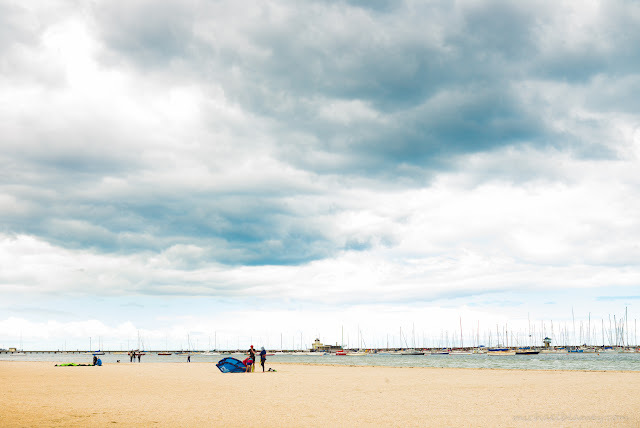 Blue skies at last　— at St Kilda Beach. 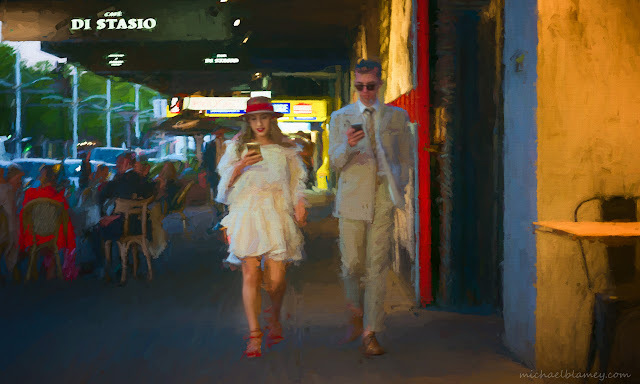 Spring　— at Fitzroy Street - St Kilda. Peroni, pizza and palm trees and global temperatures just keep on rising — at Fitzroy Street - St Kilda. Lunch special　— at Fitzroy Street - St Kilda. 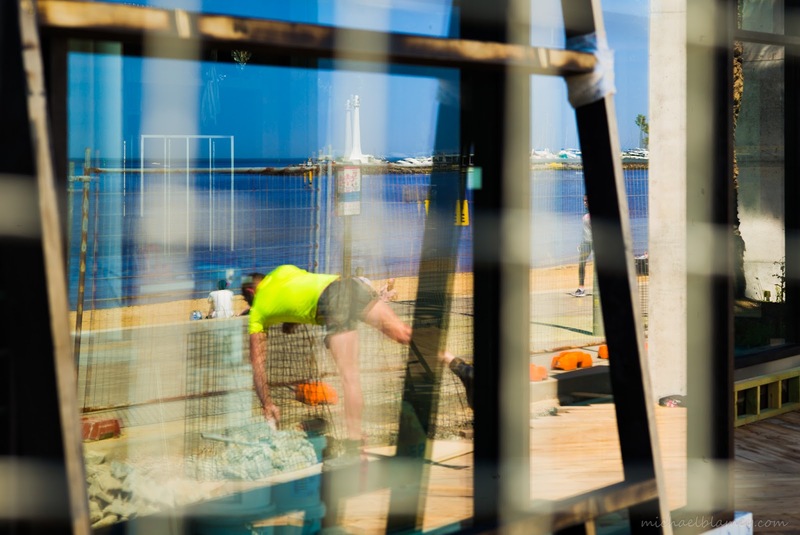 Summer soon perhaps　— at West Beach Bathers Pavilion. 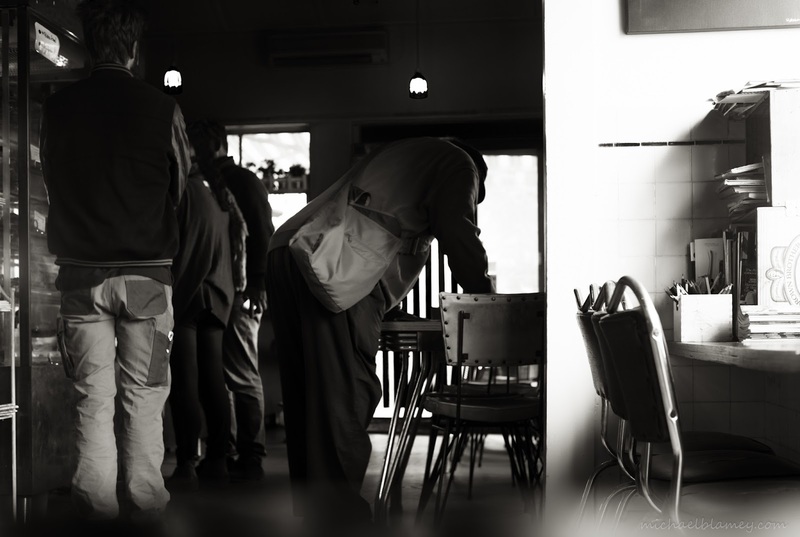 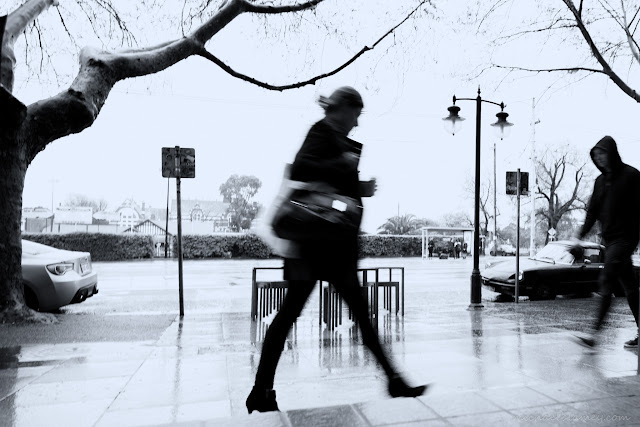 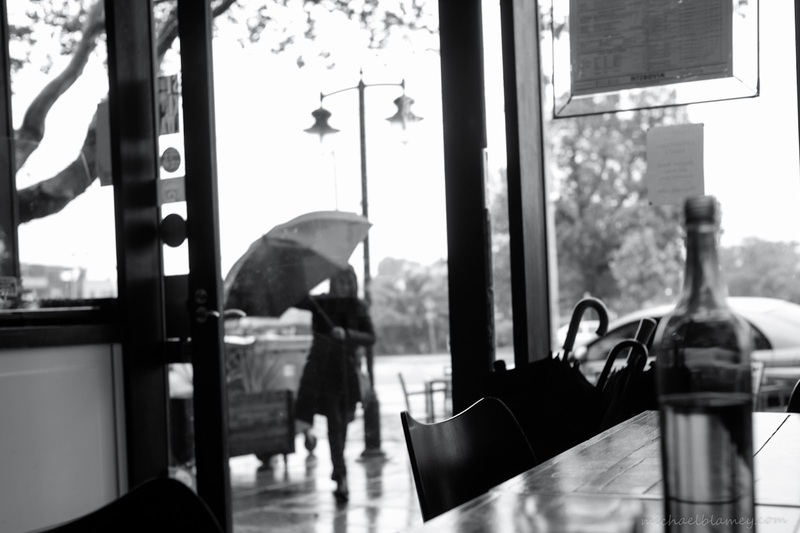 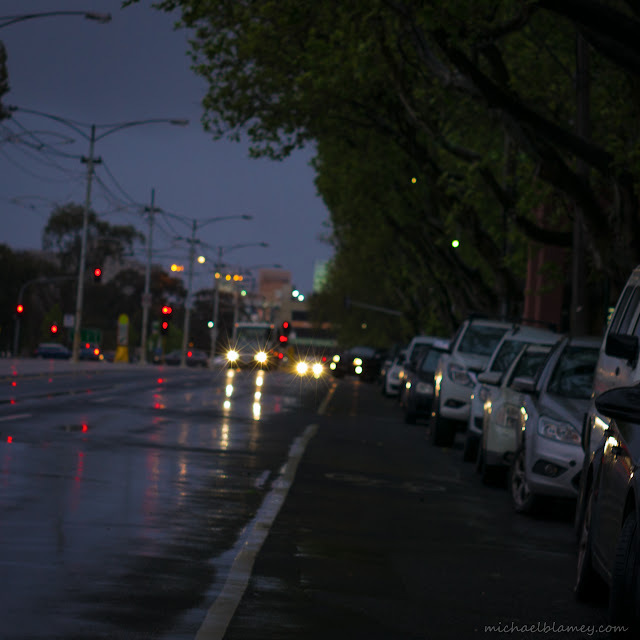 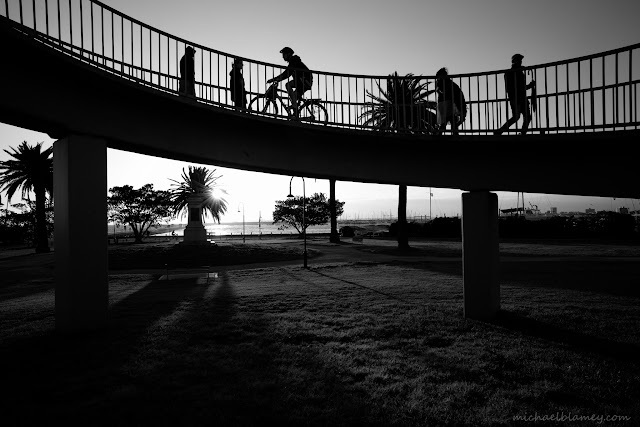 Grey dawn　— at Fitzroy Street - St Kilda. 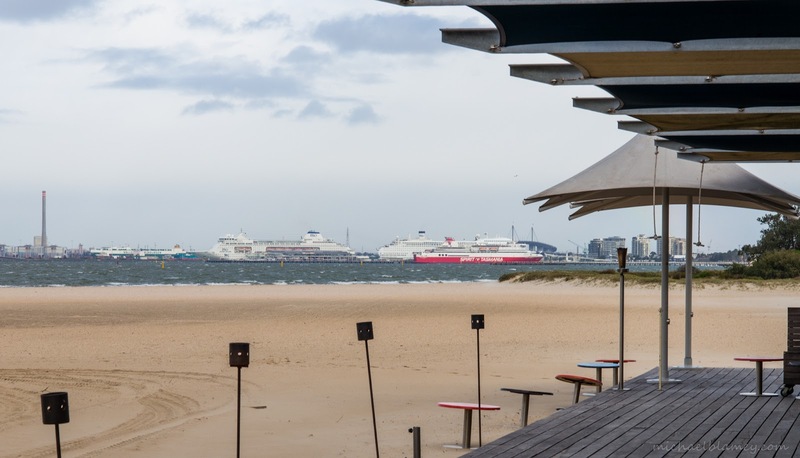 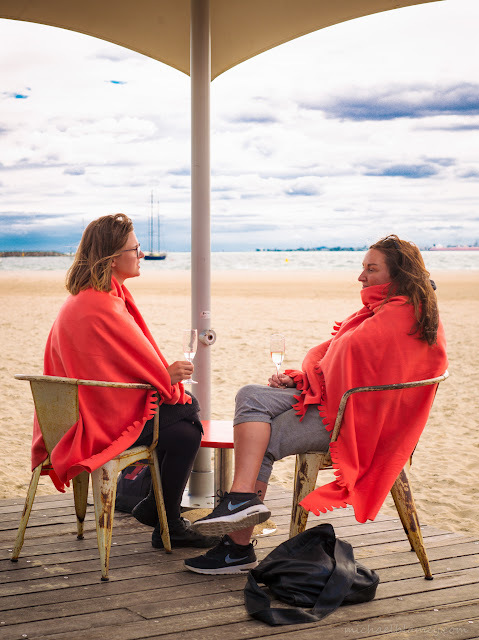 A cold wind doesn't stop St Kilda girls　— at West Beach Bathers Pavilion. 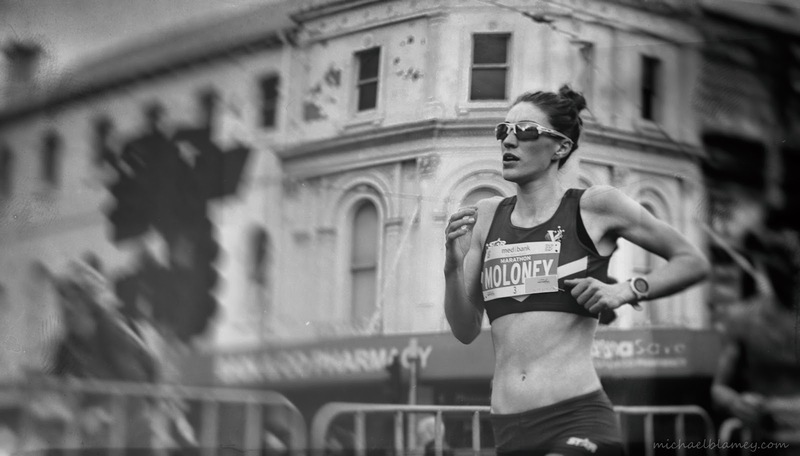 Moloney - Melbourne Marathon. 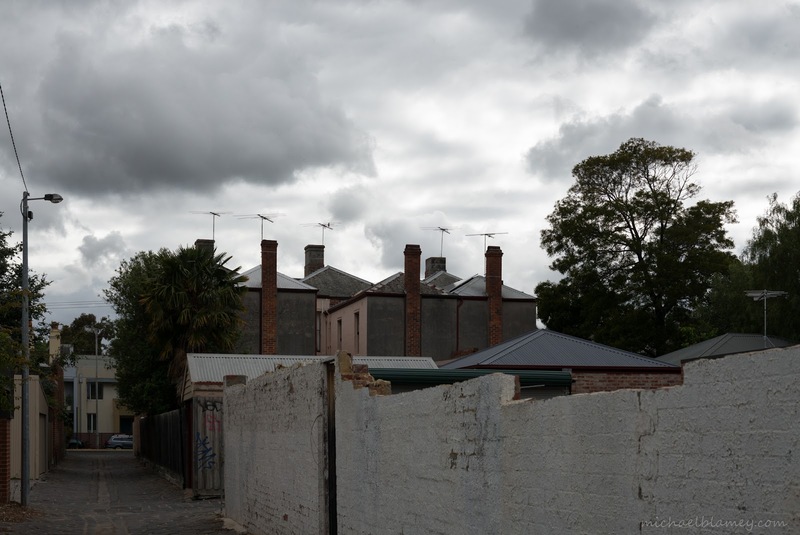 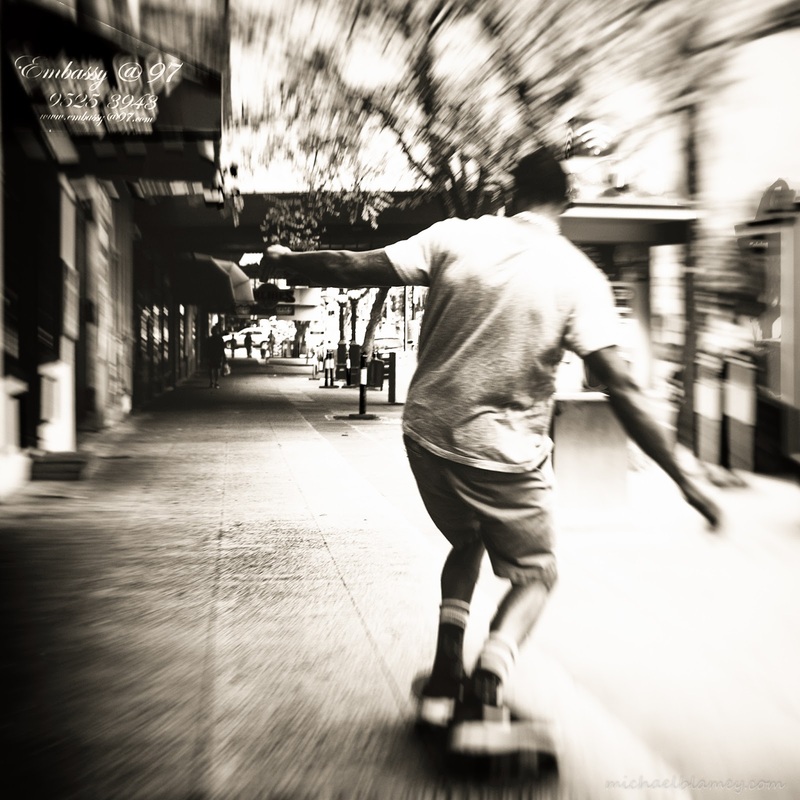 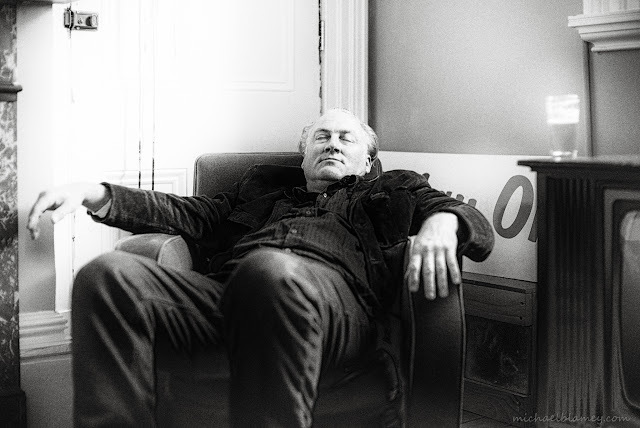 — with Michael Blamey Photography at Fitzroy Street - St Kilda. 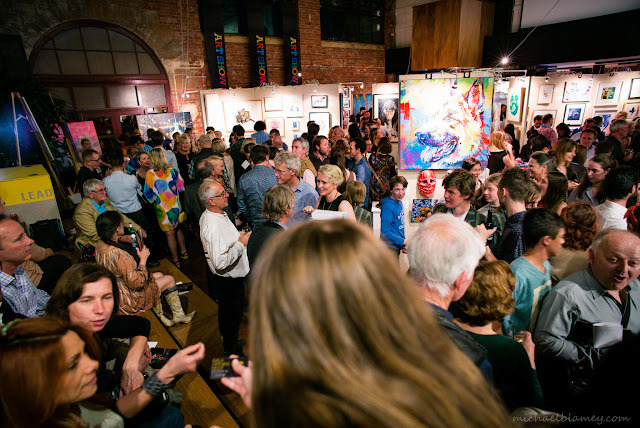 Big Opening Night last night at Albert Park College Art Show. 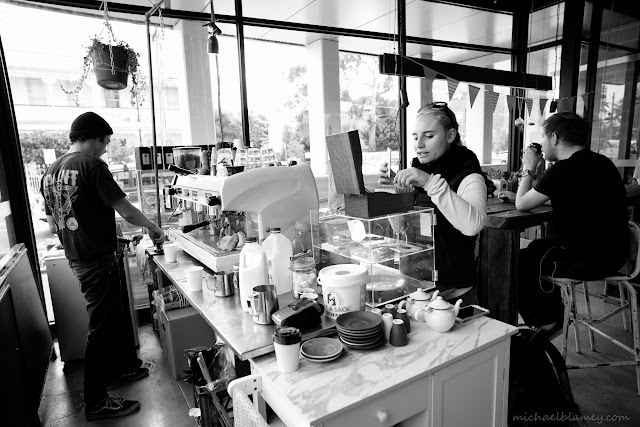 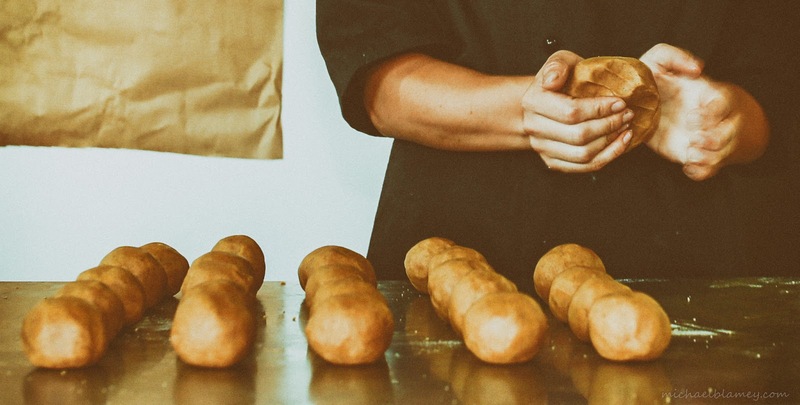 Brush with loyalty card royalty at the Courtyard　— at St Kilda Courtyard. 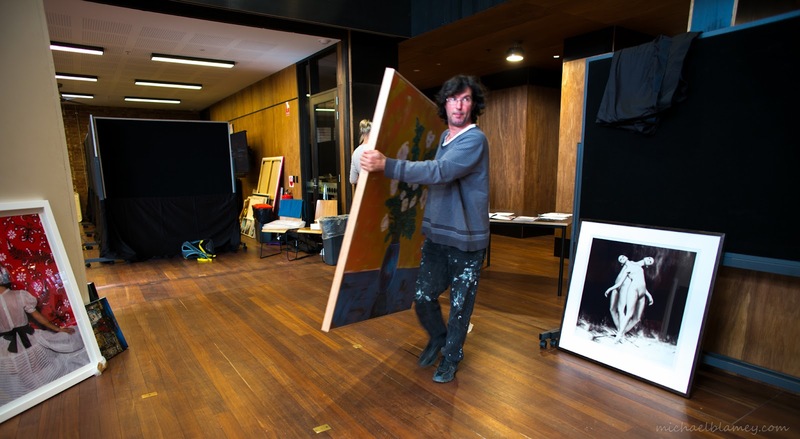 Preparations underway for another fabulous Albert Park College ART SHOW - opening Friday 14th Oct 7pm — at 40 Bay Street , Port Melbourne. 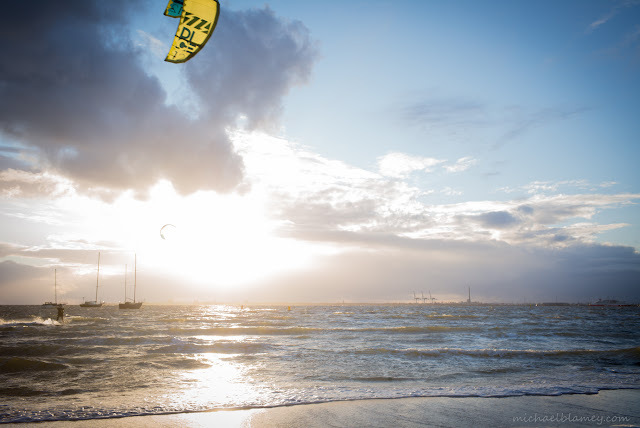 Last runs　— at West St Kilda beach. 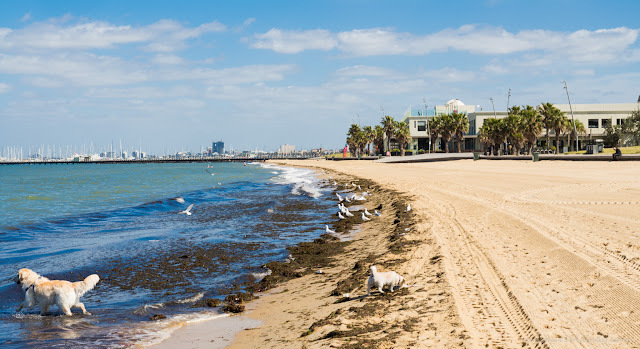 Clear but windy run down the street this morning　— at Fitzroy Street - St Kilda. 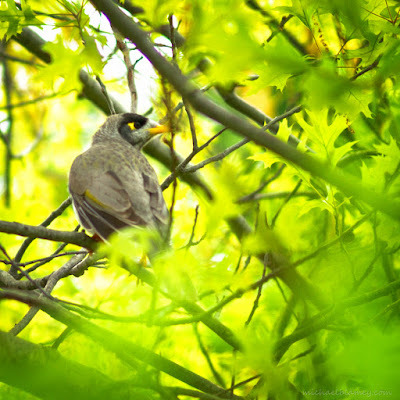 Bird in the Park　— at Albert Park. Summer in the air　— at St Kilda Beach. 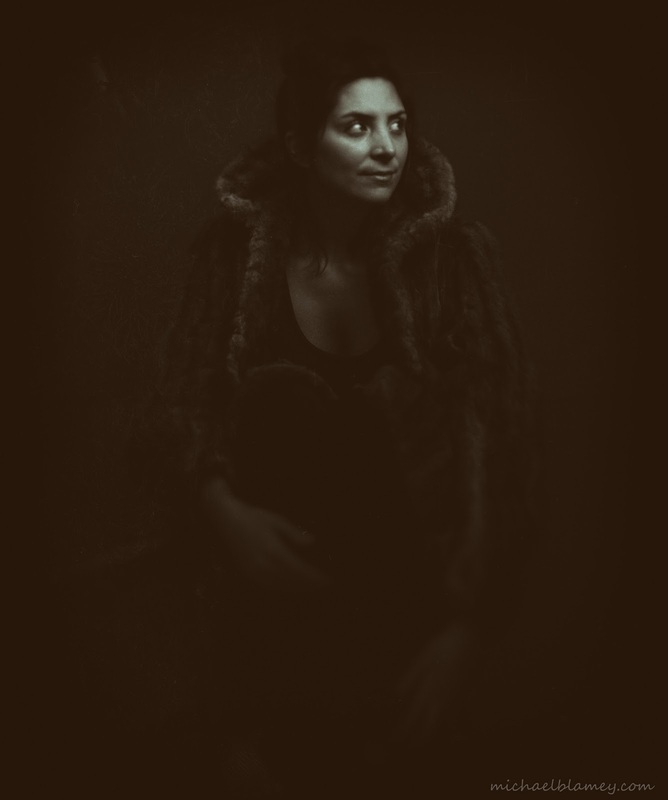 In the studio with Anthea today #michaelblameyphotography — at Vale Street Studio, St Kilda. 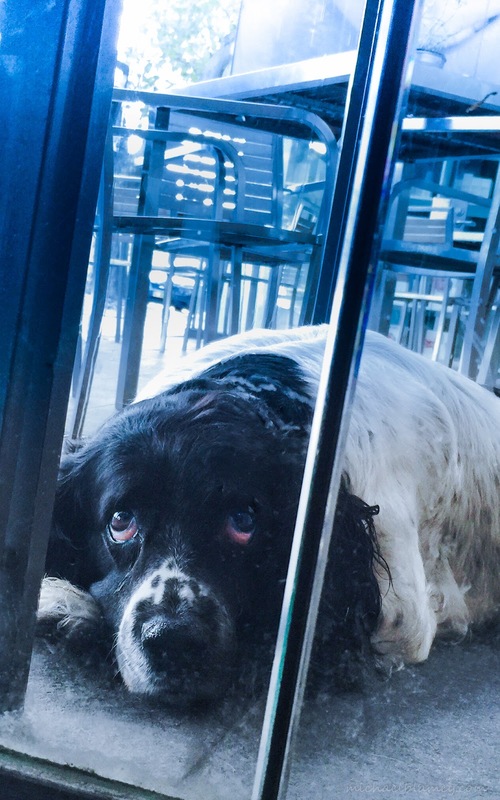 Dog of a day　— at Fitzroy Street - St Kilda. Coffee at Cowderoy　— at Cowderoys Dairy. 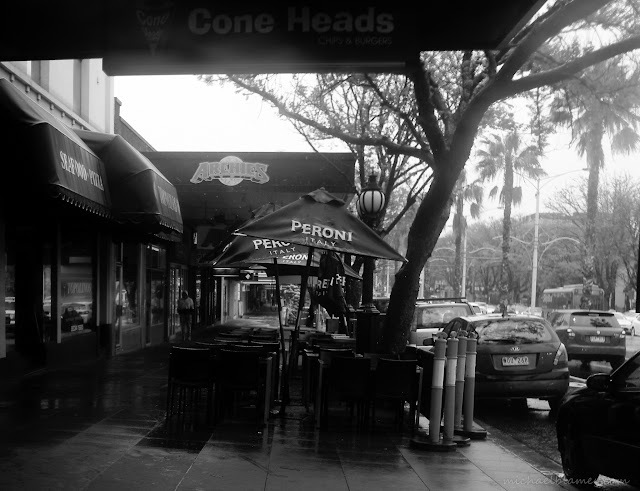 Post lunch — at Misery Guts Bar.